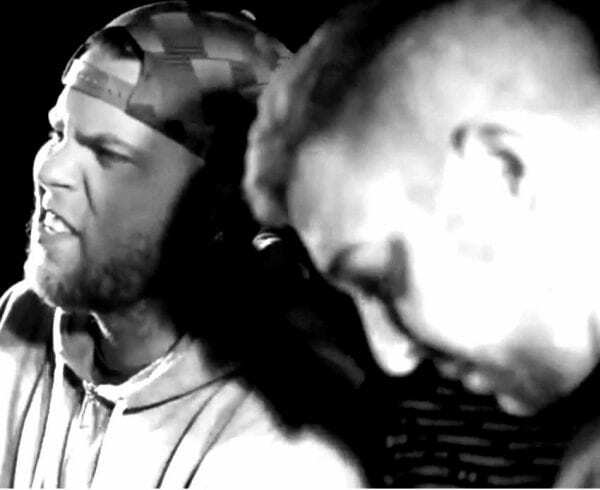 Christian Battle Rapper and IV horsman A. 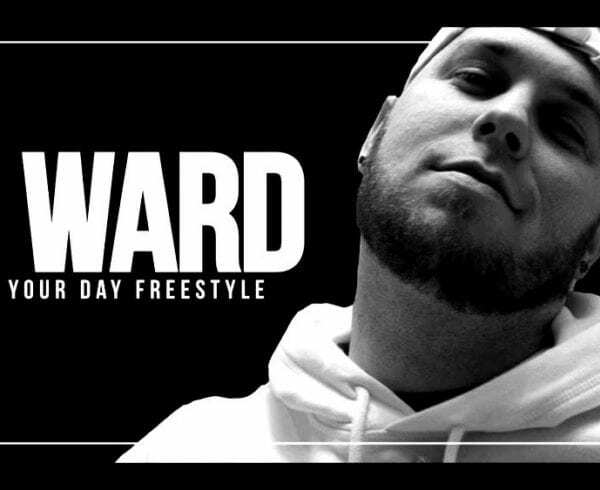 Ward recently had two of his battles dropped. 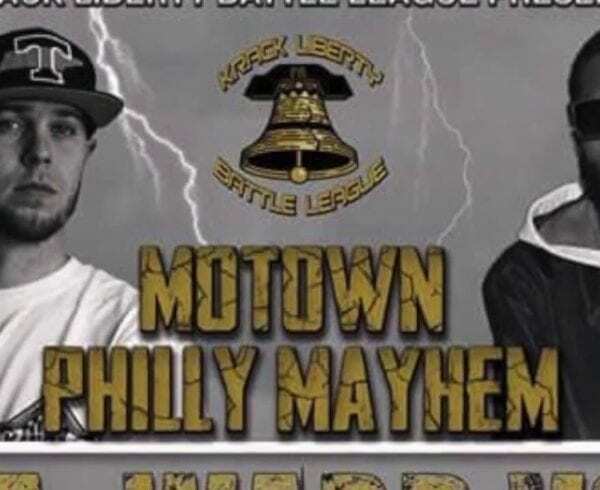 In November, he participated in Smoked Out Battle League’s “Superior ” event. He and his opponent DP the Mercenary were not only one of the headline battles but they were also both Christians. A. Ward quickly addressed that in one of his rounds. A month later to the day, A. Ward got to battle against the legend poRICH on King Of The Dot’s “Decade” event, which commemorated the ten years of the battle league’s existence. This may have been one of Ward’s toughest battles as poRICH was no slouch in the ring. The battle could go 2-1 either way and you can’t be mad at that. 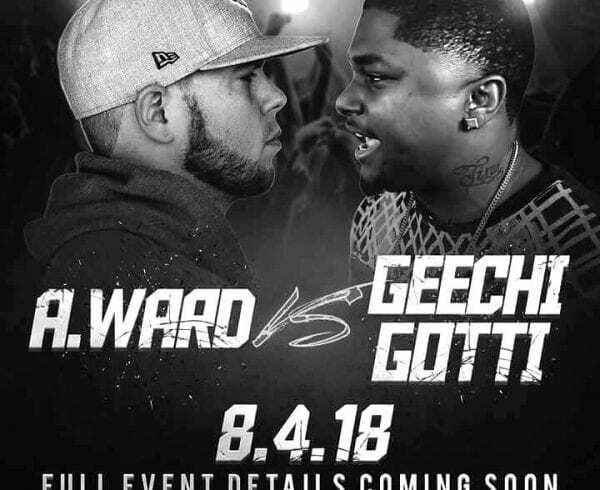 Ward held his own against a King Of The Dot veteran so hopefully that will lead to more chances to battle some of the bigger names in that particular battle league. Peep the battles below and let us know who you think won!